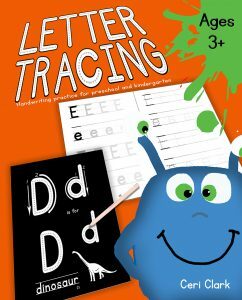 How fast can you match the pairs? 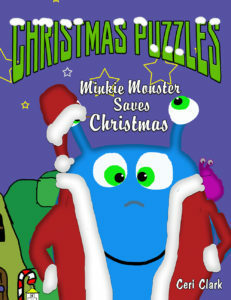 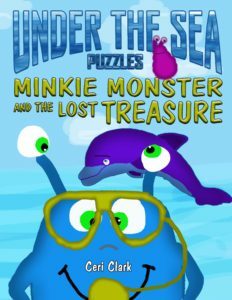 Pair the Minkie Monster pictures to win the game! 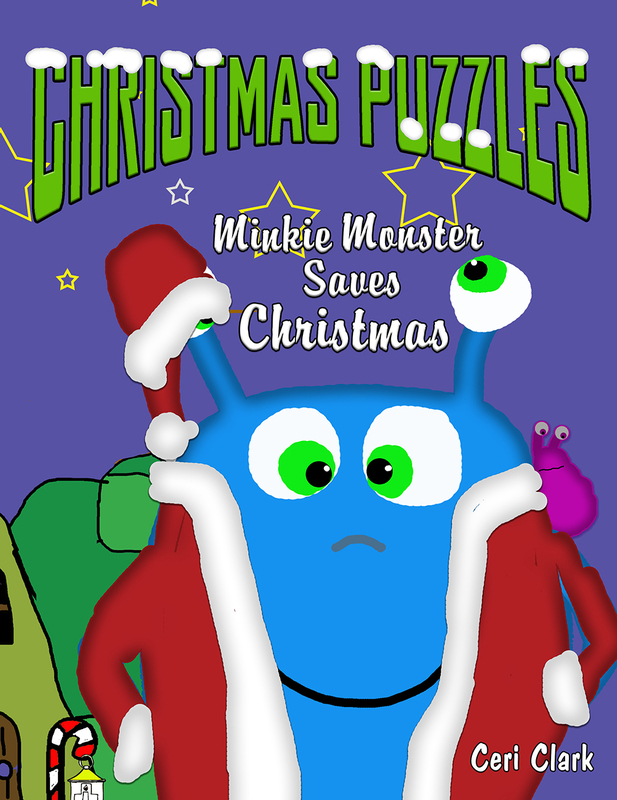 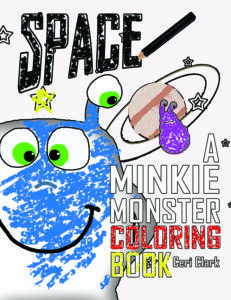 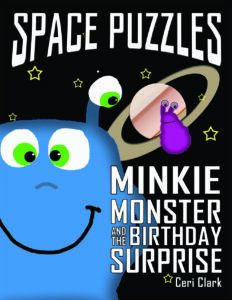 ← Minkie Monster goes to space and visits the sea!